On the occasion of International Women’s Day 2019, Salesforce will be fundraising for YGAP and their program YHer by offering a three months Women’s circle program in Melbourne and Sydney: with escalating political, social, and environmental challenges all around us, talking and listening to each other seemed an increasingly vital first step toward sustainable futures. The Women’s circle is essentially a gathering of equals, people who set aside external, hierarchical positions that categorize and separate them and sit down in a ring with a clearly defined intention or purpose symbolically represented in the middle. It is an energetic social container capable of helping a group draw on wellsprings of insight, information, and story that inspire collective wisdom and action. Learn and practice vulnerability and courage in a space held to be safe by a professional hostess. Share genuinely and gain confidence to be your authentic self. 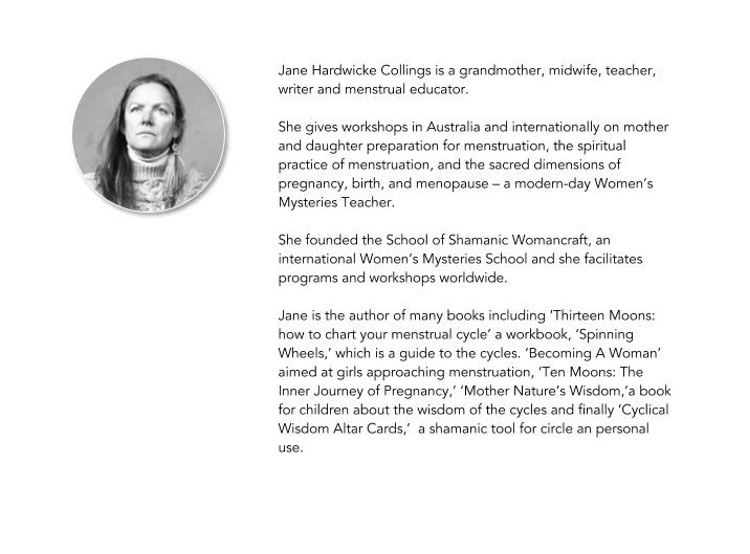 This is a unique opportunity to connect with other women at a more conscious level. Learning includes strengthening your authentic self and the ability to hold a safe space for others.